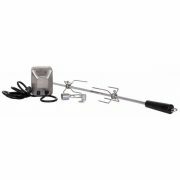 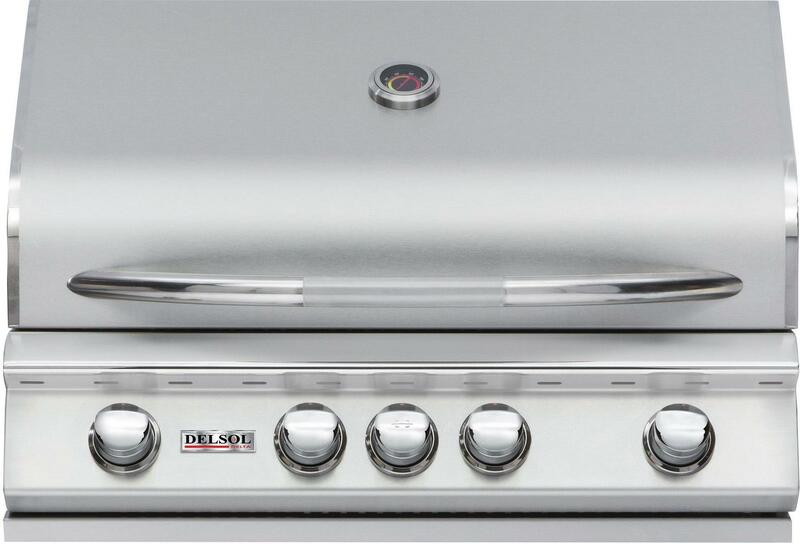 The Delsol Rotisserie Kit for DSBQ32R/DSBQ25G by Delsol provides a unique grilling accessory for use with your Delsol grill. 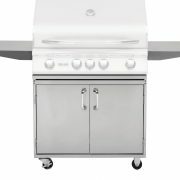 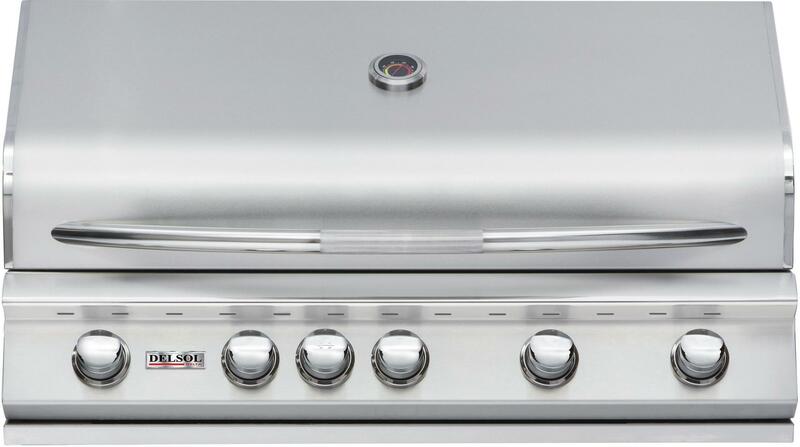 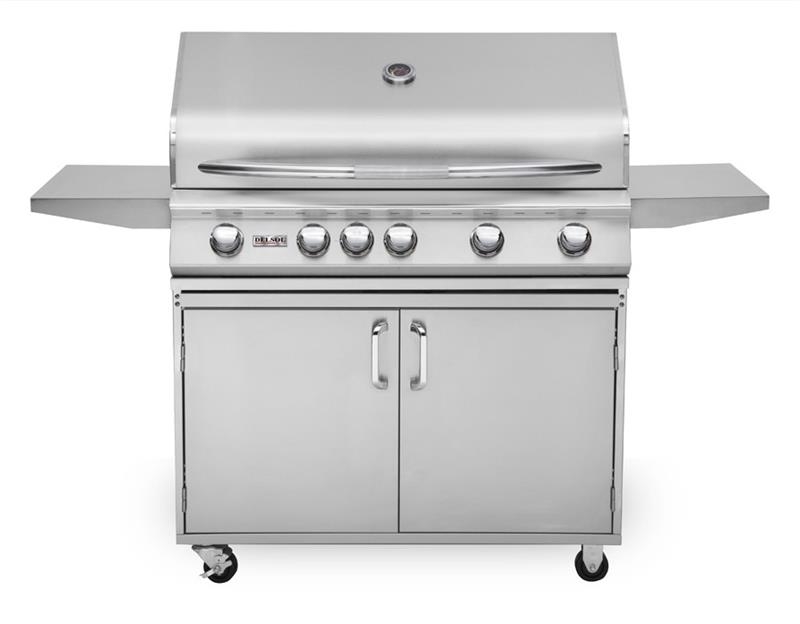 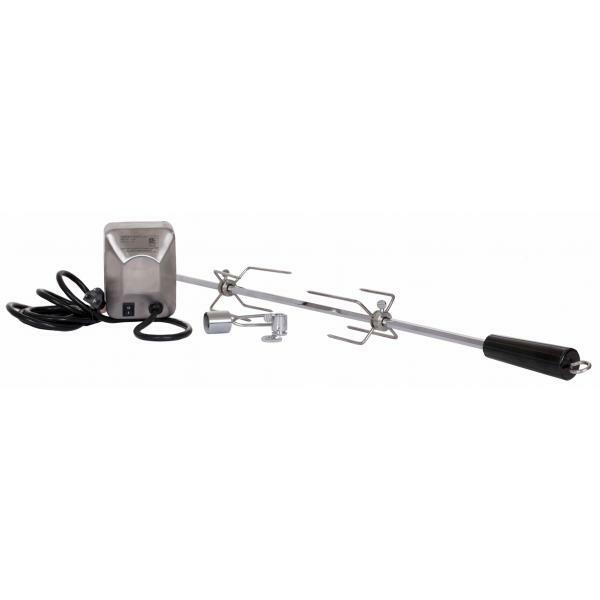 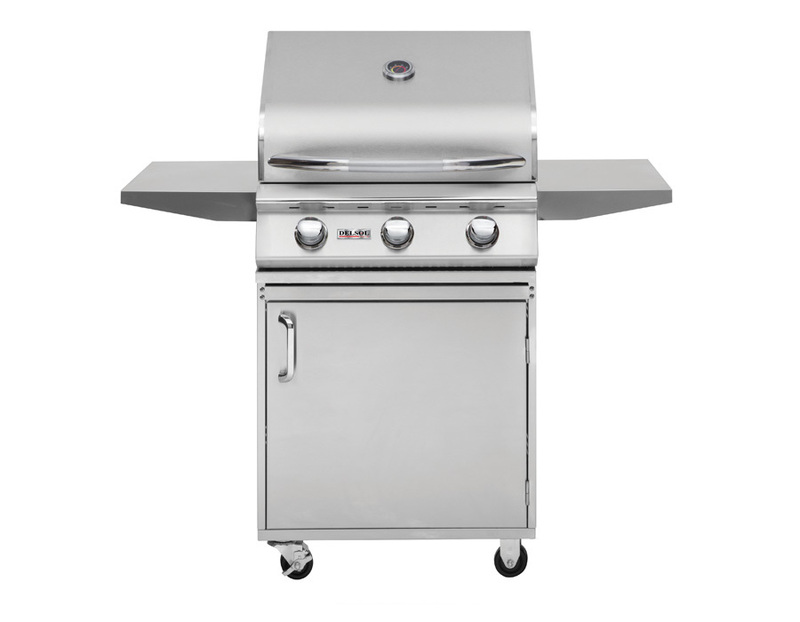 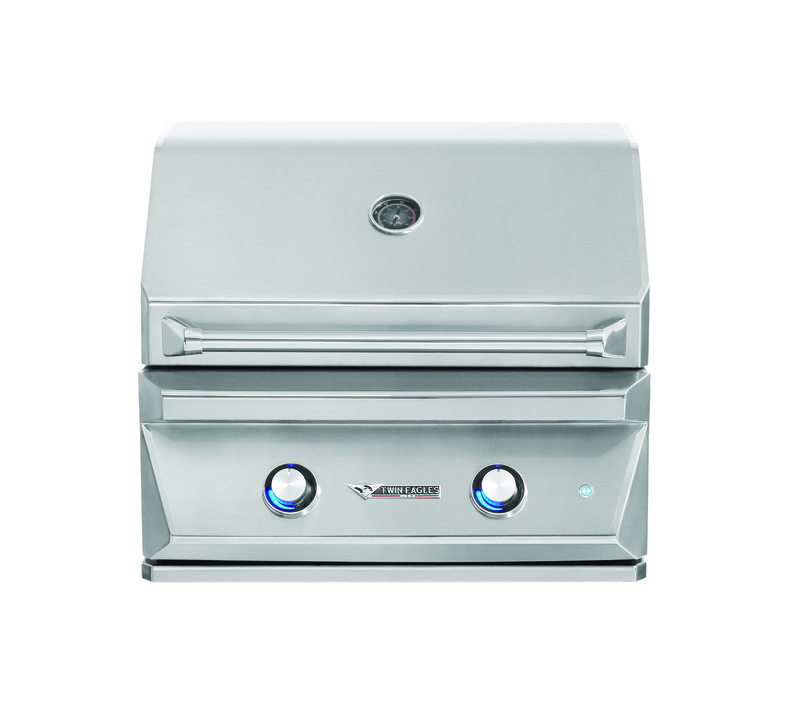 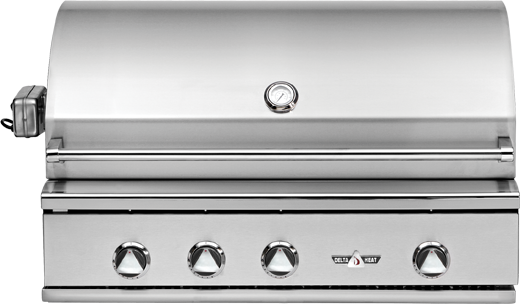 This kit includes a heavy-duty stainless steel motor, spit rod, and rotisserie forks to grill delicious rotisserie meals like chicken or beef. 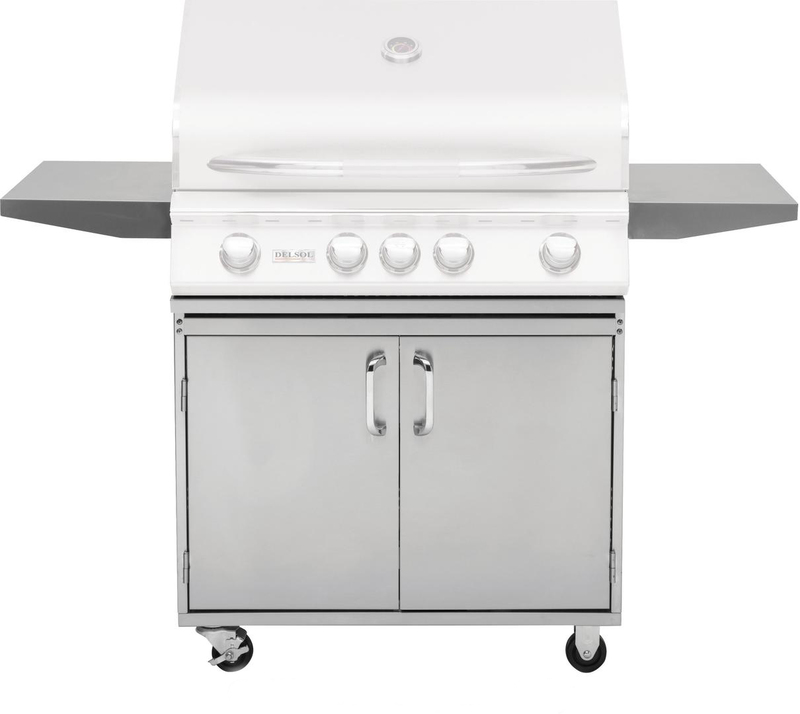 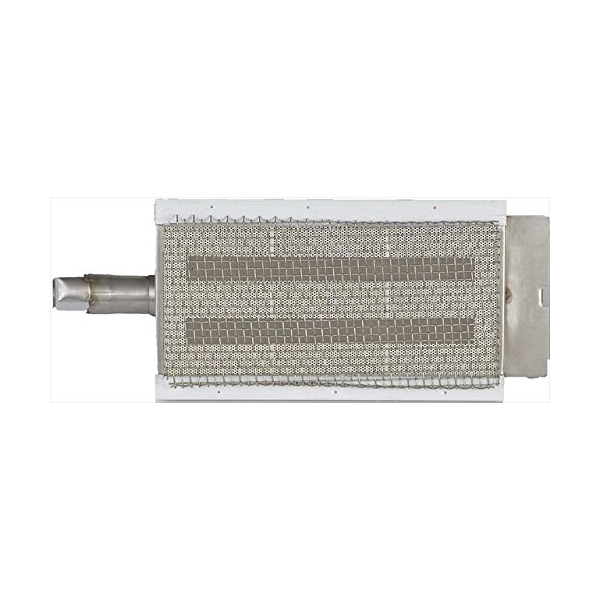 The motor on this kit can be right- or left-hand mounted on a 25-inch (DSBQ25G) or 32-inch (DSBQ32R) Delsol grill. 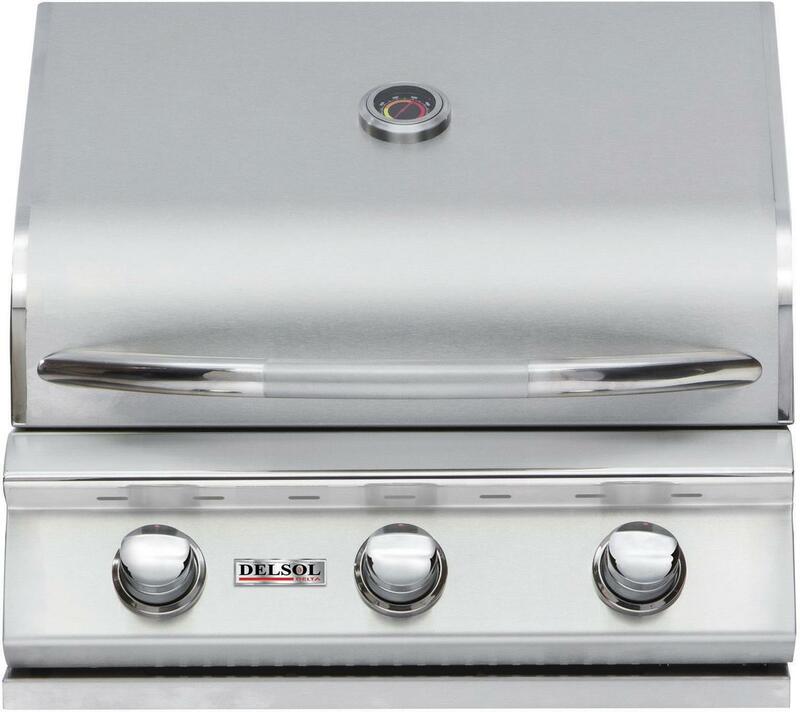 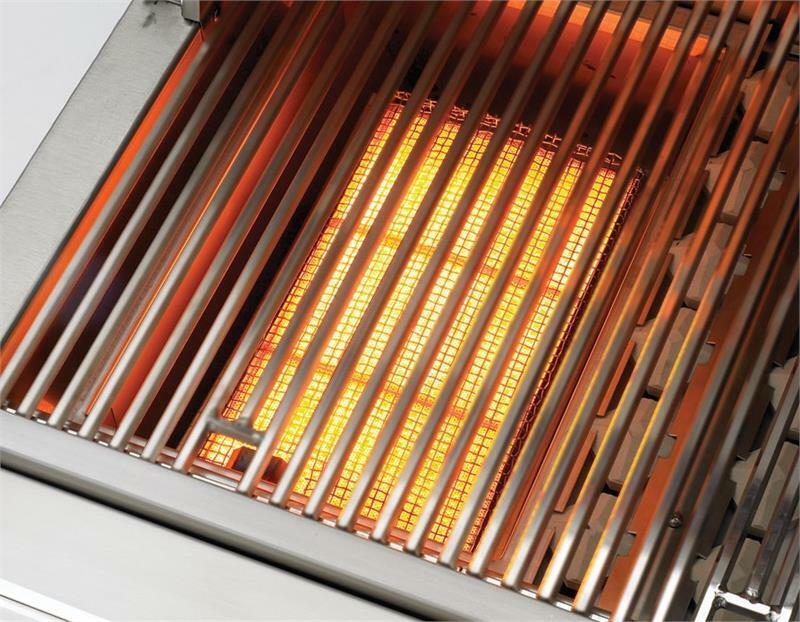 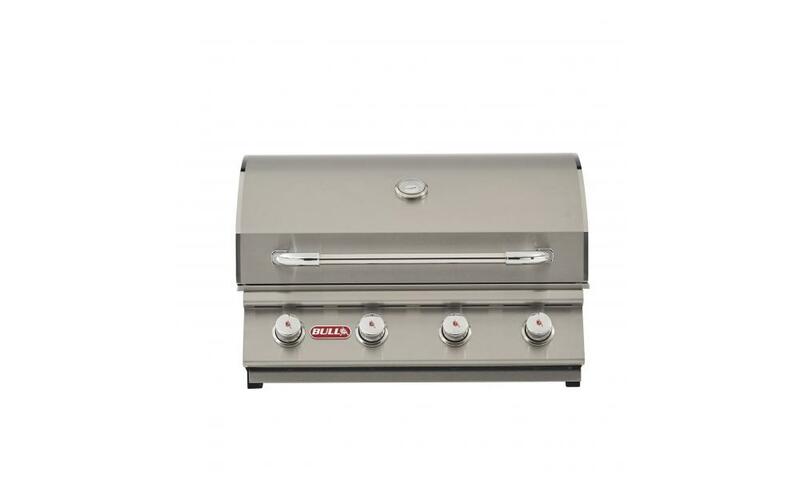 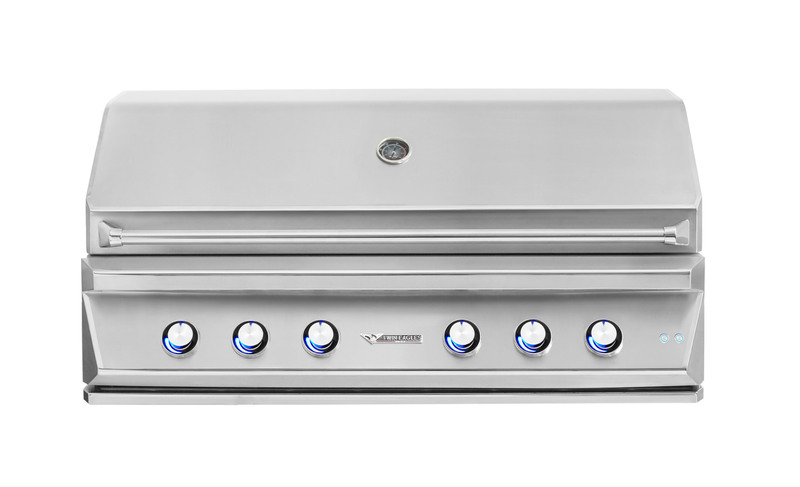 Up your grilling game with a premium rotisserie kit from Delsol.